As of Tuesday AM, August 29th, ALL SESSIONS ARE FULL. Please fill out the form at the bottom of this post and request to be on the waiting list!!! Includes a minimum of 5 more images to your gallery. Please let me know at the time of booking that you wish to do this. There will only be a THREE per hour! This is a REAL SANTA, a very sweet and patient man who has grandchildren of his own. 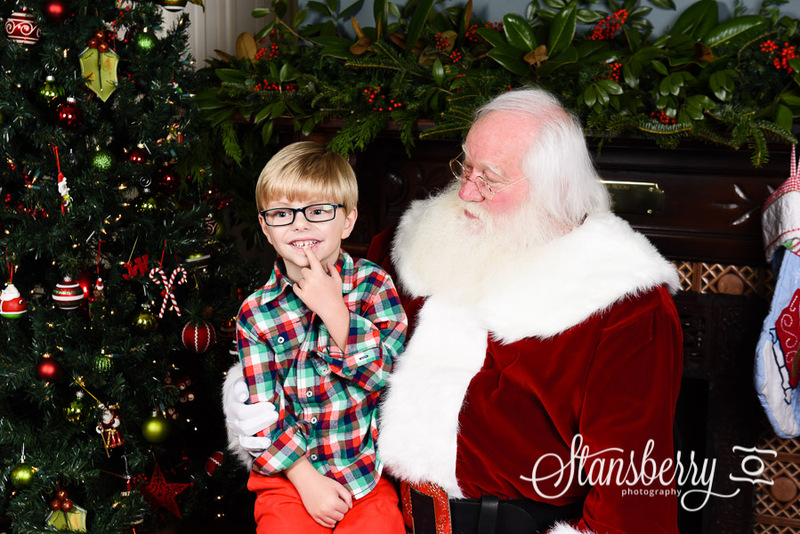 He loves kids, and Mrs. Claus comes as part of the deal! You will love them both! If you would like to see an example of the 2 settings and cupcakes with Mrs. Claus, please click here! *please be mindful of your child’s nap schedule when emailing your requests. In the event of timing issues due to children who are scared, there will be refreshments and crafts for children while waiting. Our goal is to be patient and creative when it comes to children who are nervous! Use the form below to tell me your TOP FOUR requests. You can be specific or general. You can list 4 exact time slots, or say anytime between 2 and 5 on sunday, or anytime saturday morning. Sessions are for immediate family only. If you want to do some with cousins or friends involved, you must book santa TWO session back to back! Cupcake session can be shared. CUPCAKE SESSIONS ARE SPECIFIC!!!! Please look for the time slots with an (*) next to it. Those will be the ONLY slots open for cupcakes!!!! Your request for a session could also be “anything on Saturday inside with a cupcake”. Or you can try for specific times. Being more than 5 minutes late could result in losing your session slot. To avoid this possibility, please arrive 5 minutes early!!! As of Tuesday AM, August 29th, ALL SESSIONS ARE FULL. Please fill out the form BELOW and request to be on the waiting list!!! Please just let me know if there is anything else I should know. If you are trying to book a session back to back with someone or trying to share a cupcake session, this is where you need to mention that!! !